Earth Day is on April 22nd and we’ve got some super helpful tips that can really help you to do your part. This year’s theme is “Protect Our Species” and so we’ll be sharing how you can reduce your impact on the world’s wildlife. The balance of nature has been overturned due to our own species’ activity across the globe, with species of plants and wildlife going extinct every day; the time is now for us to try to mitigate the effects of our civilization on the world around us. This is an activity that has gone viral across the globe in recent weeks. 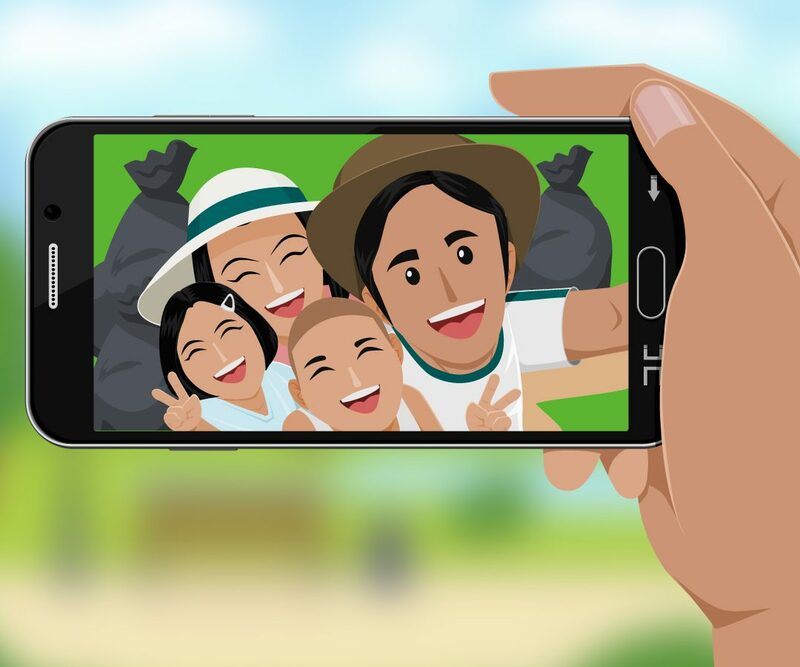 First you identify an outdoor area, for example a park or street, and take a “before” pic of yourself among the garbage and litter. Next, you fully clean up the area and save all the garbage bags for your “after” pic where you triumphantly pose with all the trash you’ve collected. Put the two pics together using your collage app or similar using the hashtag #TrashTag and share on your social media. Garbage that isn’t properly disposed of can get into waterways and eventually make it to the sea, where it becomes a major problem for marine life. As islanders, our garbage is even more likely to make it there, so it’s important that we dispose of it properly. Let’s get #TrashTag trending here in Trinidad and Tobago, send us your pics and let’s make Earth Day every day!